* Total number of reviews and star-ratings are based on data collected during the time period Air Mechanical has been using the ReviewBuzz system and may not directly match the data found on each public review site. Megan did our Spring air conditioner checkup. She is very nice, works efficiently, but will make time to answer questions or discuss your system. Air Mechanical has always sent out well-trained people. 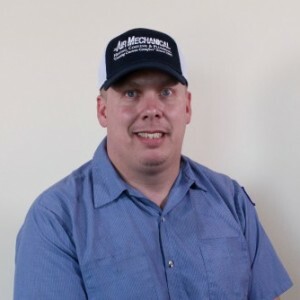 Mark D. from Air Mechanical came to my house for a sump pump replacement estimate. He was really good at explaining and pricing all my options in a relaxed no pressure way. Then he was able to install it all the same day. A very fast and easy experience! I was not happy with how things were left. Vents not put back correctly and not screwed back in. Tape was placed over vents and not removed after the service. When I arrived home no itemized receipt was left to review I had to call them to have it emailed. I think all of these things should just be routine. Very friendly and polite, answered all my questions. 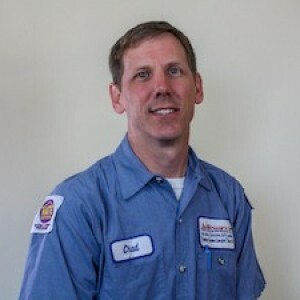 We couldn't be happier with our service tech., Chad! He did a whole house plumbing checkup & explained the problems we have. All prices were written so we know upfront what funds we will need, & nothing is detrimental right away. We have our favorite Dr.s & now our favorite plumber! Thanks Chad! Highly recommend Air Mechanical. Staff has always been friendly and very helpful. Megan has been out to do the yearly checks on our furnace and AC. She knows her stuff, always helpful and pleasant. Kenny did another great job in installing our AC unit after Chad had installed our new sink. The previous week the whole team had finished the install of our new furnace, water heater and water conditioner. We're very Happy with the results. I was super-satisfied with Brad L., Air Mechanical and the rest of the folks from this business! What great people. I will certainly recommend this company and these folks. My furnace went ka-pow on a Friday night and Aaron, a tech from Air came out, checked the furnace and, long story short, left me wih space heaters, and arranged an appointment with Brad for a Sunday morning. My new furnace was installed that following Tuesday! This is a great company with caring, helpful employees! Had our furnace, AC and water heater replaced by Air Mechanical. After getting a few quotes for just furnace and AC, Chris Arneson came out and spent a great amount of time to explain everything clearly and honestly. He was precise and patient while making sure we were comfortable with what we needed. 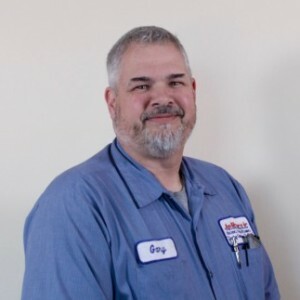 He explained why the water heater should be replaced and proceeded to give us a quote for all three AND included duct cleaning in the price that was lower than our quotes for just furnace and AC. Chris was a big reason for us to use Air Mechanical. Installation fantastic. Dave, Ron and Shawn were very professional, helpful and took time to explain everything including operation and how to care for the equipment. Dave was very knowledgeable and you can see he takes pride in his work. 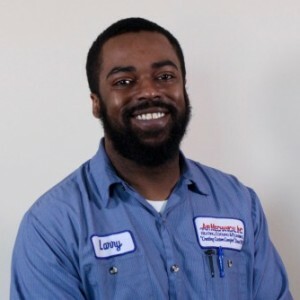 Shawn was very helpful with explaining the AC and was very informative as well. Thank you for everything! Mark was friendly, clearly explained the process, and left the space cleaner than when he arrived. He offered clear expectations on warranty, service, and annual maintenance. Air Mechanical overall did a great job and I would highly recommend considering them for any plumbing work you're in need of. Awesome work done by all! Fast response time - reasonable pricing! Much appreciated! Albert did an excellent job. Very friendly, professional and efficient. Great ambassador to the Air Mechanical brand! Friendly knowledgeable team. Great experience highly recommended! 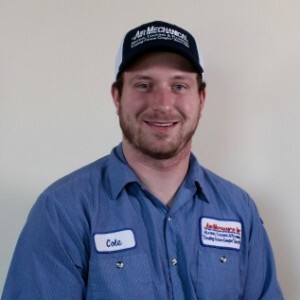 We use Air Mechanical for all our furnace/ac and plumbing needs. They have always been incredibly responsive, timely, professional and do excellent work. Chad, the plumbing expert, especially is a joy to work with. He is very patient, a good trouble shooter, and very personable. We have also recommended Air Mechanical to several friends. 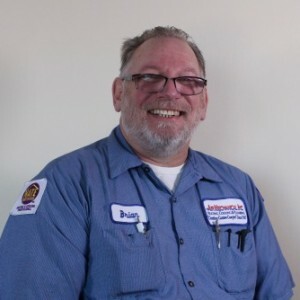 Customer service is always a top priority at Air Mechanical. Our BBB Membership A+ rating is like a badge of honor as we continuously strive to provide the best experience for our clients.